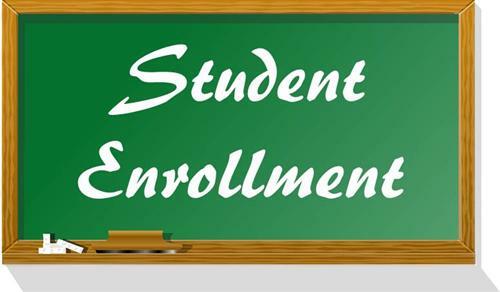 A CALL TO WORKING PROFESSIONALS & GRADE 12 SCHOOL LEAVERS…..
Enrolment is in progress for April, June, October and December 2019 examination sittings for both working professionals and school leavers. The deadline for April 2019 examination registration is 15th February 2019. As a professional or one aspiring to be a professional in the financial sector, you need to continuously enhance your skills and knowledge through professional development and training in banking and financial services in order for you to remain competitive and relevant in the ever dynamic financial sector, both at a personal and corporate level….. Join the ZIBFS winning team… and continue to learn.. This is a call to all Grade 12 School leavers and working professionals to enrol on the professional and academic qualifications in Banking & Finance with the Zambia Institute of Banking & Financial Services (ZIBFS). All Programmes offered by the Institute are very practical in nature and have proven to be very popular among students and working professionals in the banking & financial services industry. Graduates on Institute programmes have given very positive feedback on the quality of Institute Examinations and that they have learnt a lot during their course of study. Examinations at the Institute are held twice a year for each programme.